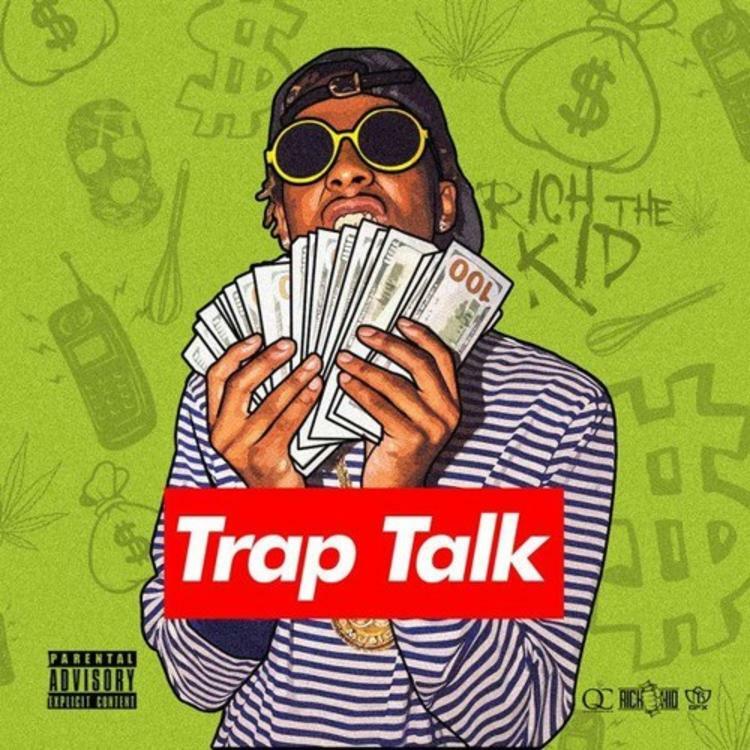 Rich the Kid finally, finally drops "Trap Talk." You've most defintiely seen Rich the Kid's Trap Talk mixtape sitting in our Upcoming section for almost a year now. Yup, we've been waiting on this project to drop since November, and finally the joyous day has arrived. Rich the Kid dropped off the highly anticipated mixtape this morning, likely eyeing the impending 4/20 as the perfect opportunity to hit fans with a new playlist. At 13 songs, the project shouldn't disappoint. It's got features from Ty Dolla $ign (x2, one being produced by and featuring PartyNextDoor), Quality Control partners Migos, newly-signed Famous Dex, Kodak Black and more. The dude has been non-stop-hustling, let us know if all that hard work has paid off. Stay tuned as we have some exclusive content dropping with RTK tomorrow.